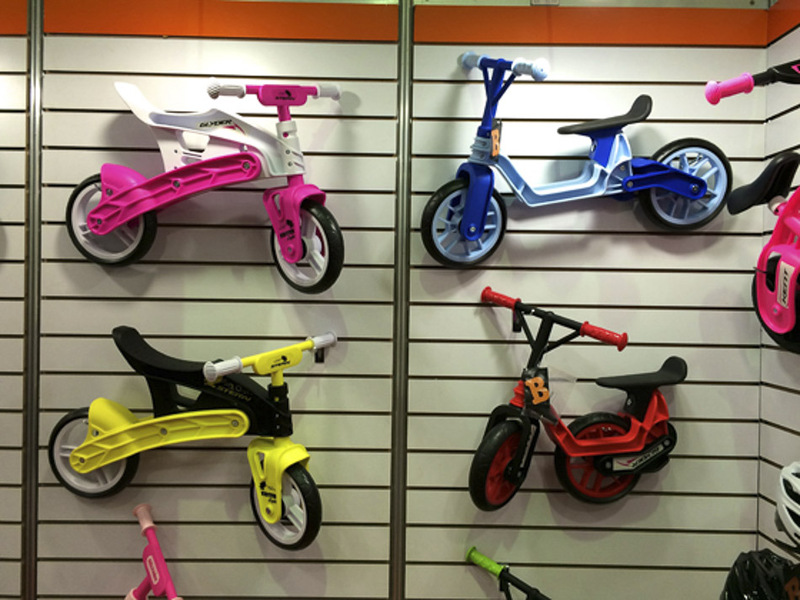 The 2015 Taipei International Cycle Show was the busiest in recent memory, with 1,104 companies from around the world exhibiting the latest and greatest cycling-related products. 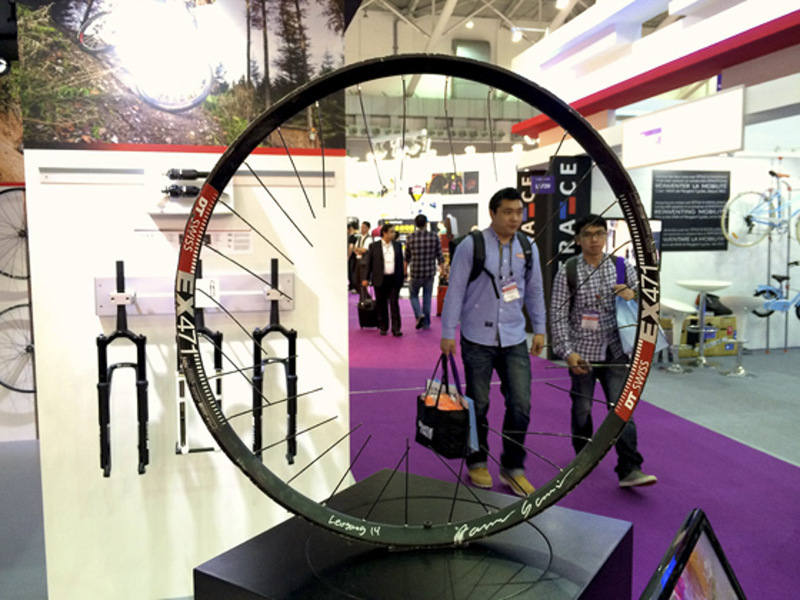 Though the Taipei Cycle Show has traditionally been mostly an OEM affair, this year it seemed to bear more relevance to the general consumer, with more prototypes being shown and the unceremonious introduction of the new 27.5 plus standard. Booths were buzzing with speculation over the fledgling oversized standard, with the pros and cons being debated and companies searching for information on what both their rivals and potential partners are planning to do. The general consensus was that the 27.5-plus standard is here to stay, but many questions remain unanswered. Many companies said they were prepared for the new standard, but stressed that they might not have product available until later in the year. With the major fork and wheel manufacturers already lining up product lines to support the new standard, many companies predicted that timing could largely hinge on tire supply. Still, several tire manufacturers had 27.5-plus prototypes on display, with companies such as WTB, Maxxis, CST, Kenda and Vee Rubber prominently showing their newest incarnations (and fielding endless questions from OEMs about what the sweet spot will be in terms of width). The majority of 27.5-plus tires on display were 3.0 width, but there was considerable debate over what the ideal size should ultimately be. Most of the major tire manufacturers have long been working on 27.5-plus models, and Maxxis seems to be at the forefront of this trend, along with brands such as WTB, CST, Vee Rubber, Specialized and Schwalbe. 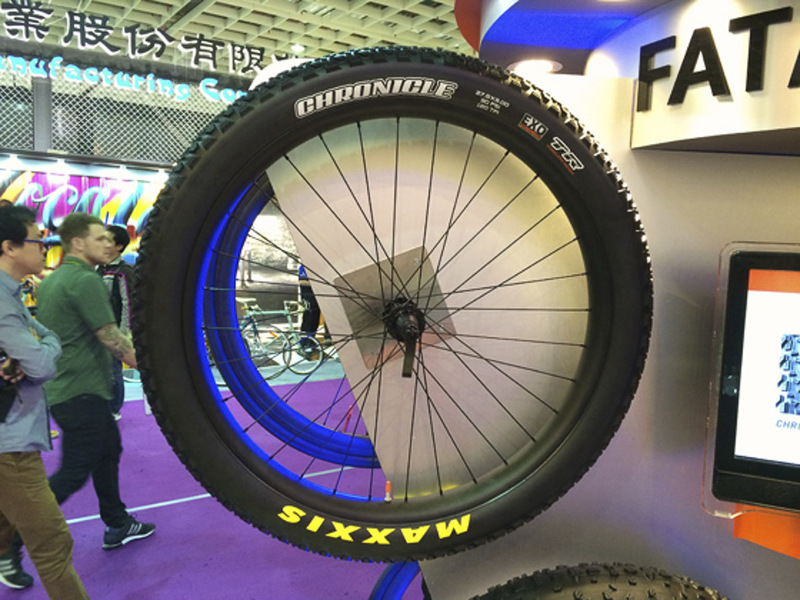 At the Taipei show, the majority of companies were showing tires with a width of 3.0, such as this Chronicle from Maxxis. 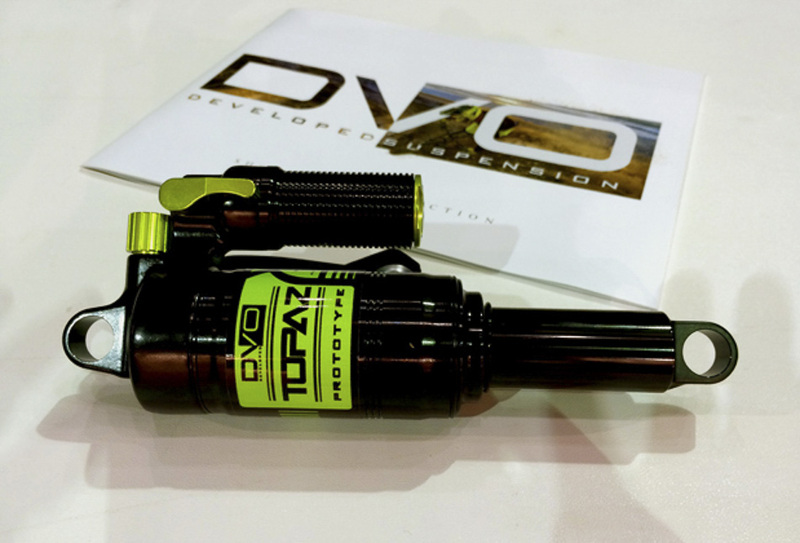 Riders who like to dial in their suspension with pinpoint accuracy will be interested to learn more about the new Topaz air shock by DVO Suspension. 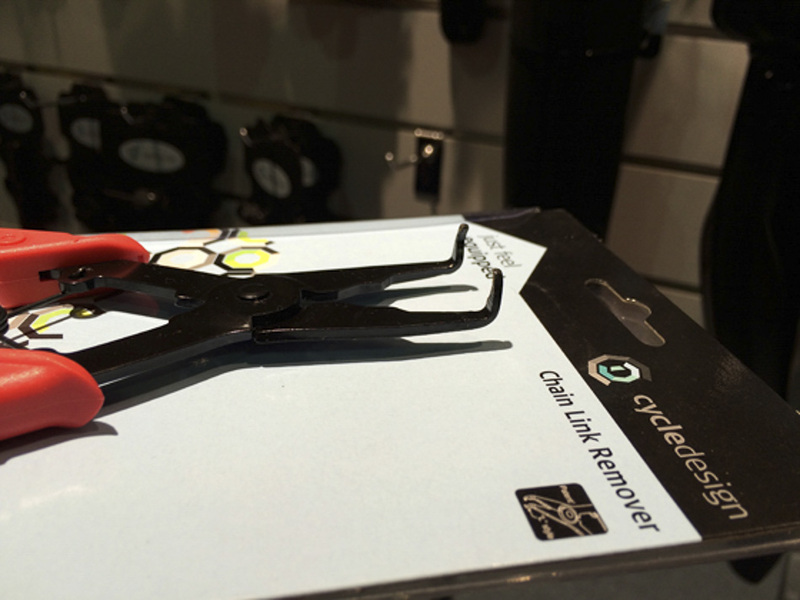 Final modifications are being made to this long-travel shock, which will be available this fall. Precision toolmaker Birzman is finalizing its new torque multi-tool, which is designed to torque to 5Nm. The tool is expected to be available sometime this fall. One of the raddest things we saw at the Taipei show was this autographed version of the DT Swiss rim that U.S. downhill racer Aaron Gwin rode—despite flatting his rear tire and eventually losing it altogether—during his ballsy run at the 2014 World Cup race in Leogang, Austria. 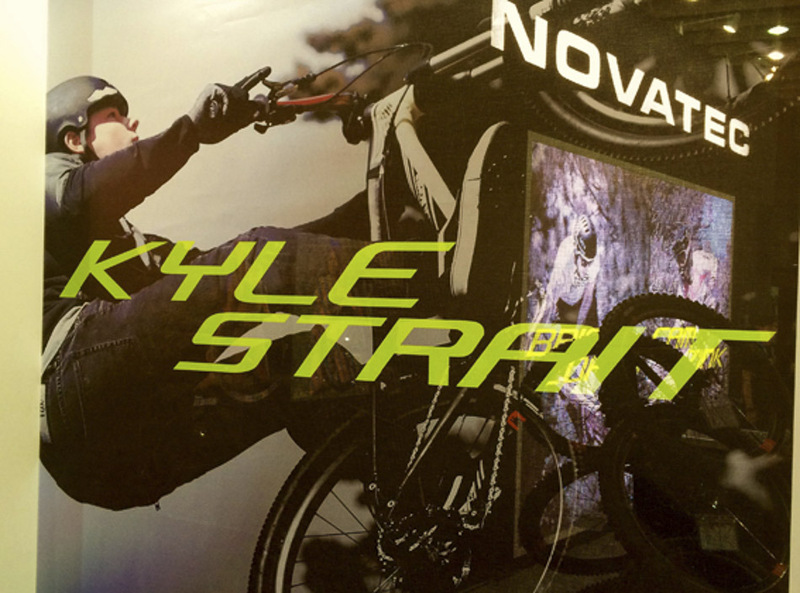 Everyone knows Kyle Strait is Big in Taiwan. This year Lezyne is unveiling its line of GPS cycling computers, offering three models that can simultaneously display a user’s power output, speed, distance and heart rate through GPS and wireless technologies. 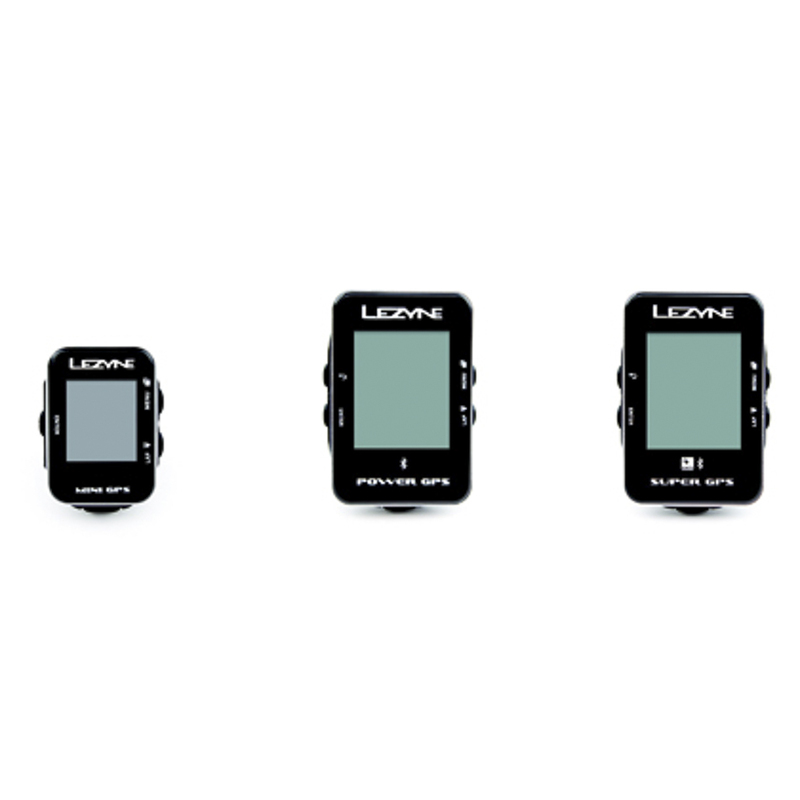 The mini GPS (left), which Lezyne claims is the smallest and lightest GPS cycling computer on the market, is already available and will sell for $140. The Power GPS and the Super GPS will be available by June and will sell for $170 and $200, respectively. Of course the big question on most people’s minds was how long it will be before the 27.5-plus standard takes over the Strider market…. 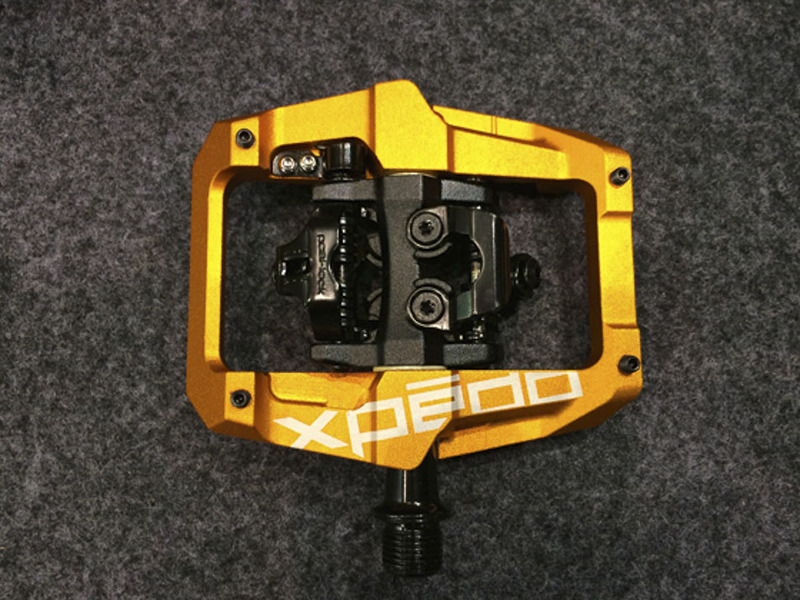 Xpedo is introducing a new clipless pedal with a forged aluminum platform cage. The pedal, which is SPD-compatible, is expected to cost $139 a pair. 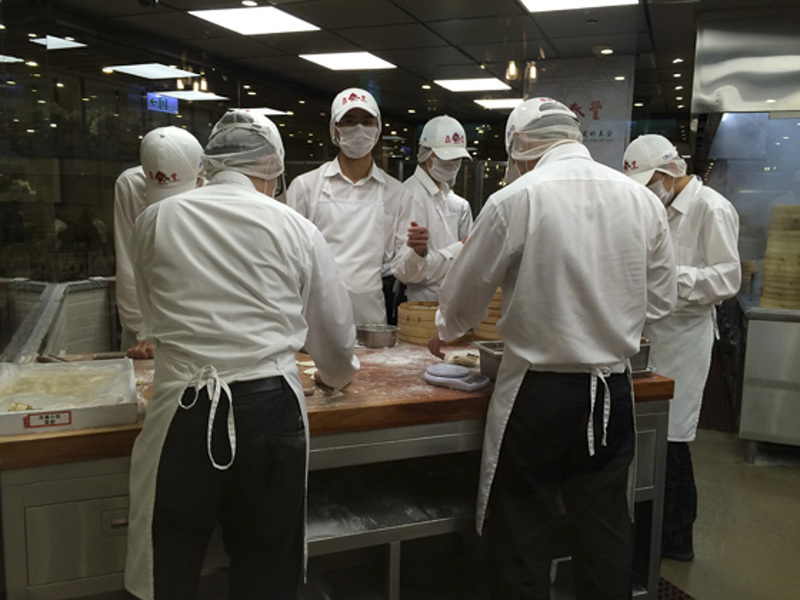 In case you didn’t know, the dumplings in Taiwan are superb. Xiao long bao, anyone? 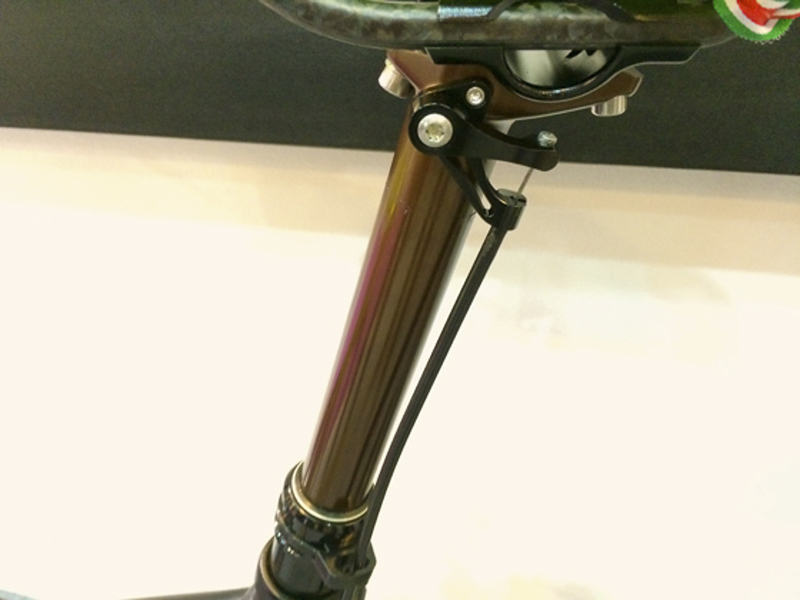 Marzocchi’s new Espresso Push Dropper shows a lot of promise. 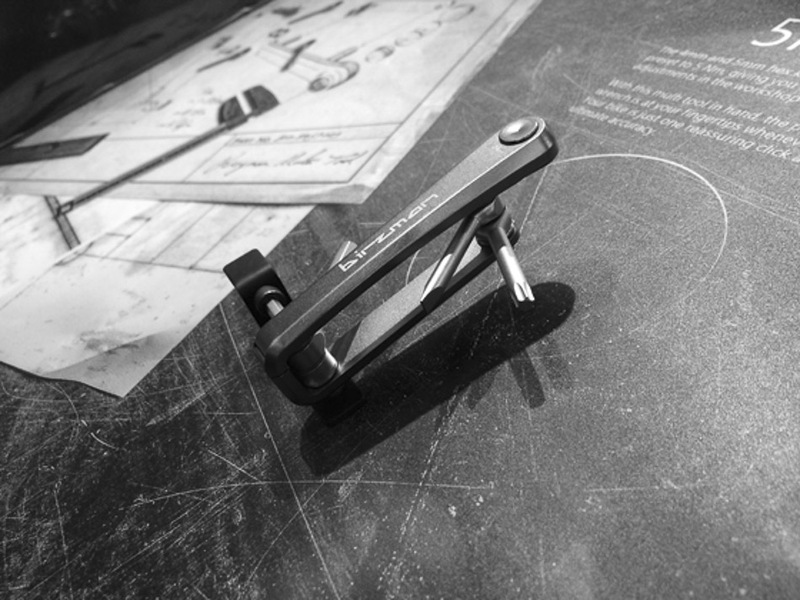 Bike’s gear editor, Ryan Palmer, has been bending the ends of companies’ chain link removers for years, and it looks like he should have patented this idea before someone else beat him to the punch. Looks like Palmer’s still going to be working at Bike for a while to come…. 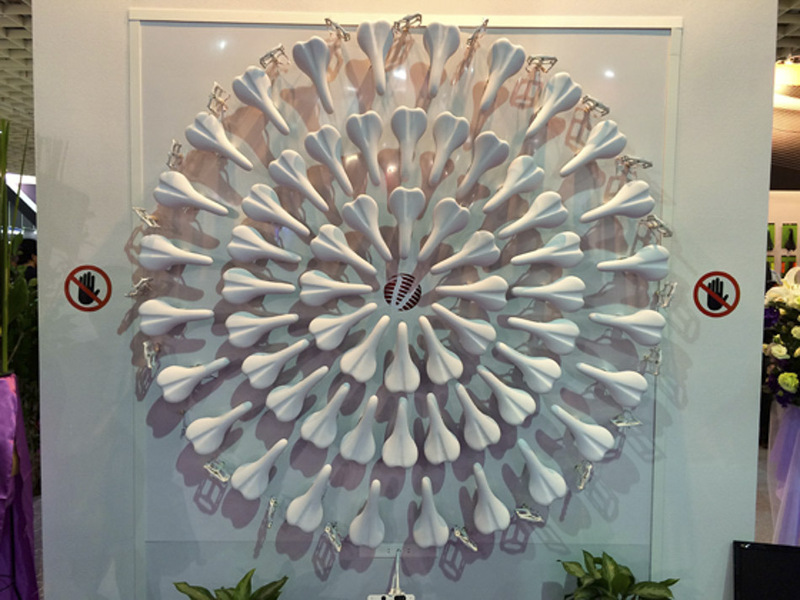 Ergonomics meets aesthetics in, of course, a lotus flower made of saddles.